Have you spent countless minutes combing over every line of a .gitignore to try to determine what obscure rule is preventing your file from being committed? 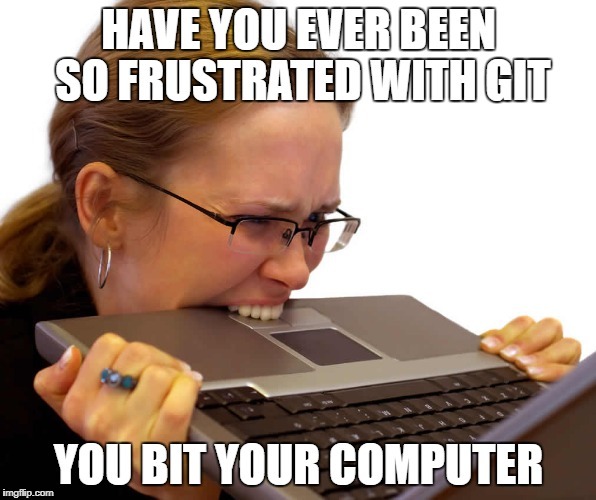 Have you ever been so frustrated with git, that you bit your computer? If you haven’t heard about the git check-ignore command, you’re missing out on an underappreciated git command. I was overjoyed! It told me which gitignore file it was in (there were several on the project), what line to look at, and what the rule was.